The Parkersburg Police Department concluded an investigation of suspected prostitution involving two local massage businesses. 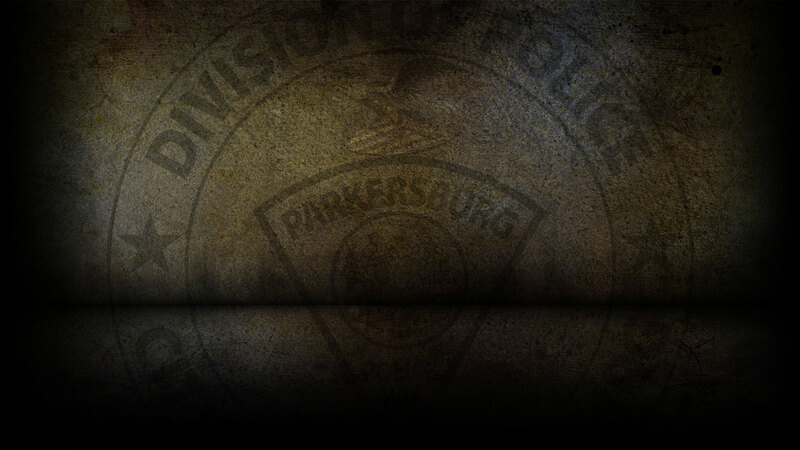 The investigation started after receiving anonymous information that improper sexual engagements were being done at the Hot Stone Massages, located at 3003 Murdoch Avenue, Parkersburg. The information was assigned to the Detective Bureau to start an investigation of criminal activity. The Department of Homeland Security was contacted to assist with identifying the occupants and or employees of this business. Detectives and Agents were able to ascertain that this business was also in operation in other cities and states, owned by the same person. A plan of action was developed and the investigation quickly identified a second business conducting similar practices. This business was identified as the Asian Massage parlor located at 3501 Emerson Avenue, Suite 5A. An undercover police officer went to each business and received a massage. The criminal complaint stated that at each location, the defendants completed an agreement for sexual favors. The undercover operation was conducted a second time to further the investigation which resulted in the same outcome. Detectives arrested four Asian women on Wednesday February 6, at approximately 6:15 PM, investigators conducted search warrants at both locations without incident. All four women were arrested at that time. Investigators recovered items such as log books with names, cash, video recordings, and electronic devices. These devices will be analyzed for additional evidence of prostitution. Those arrested at the Hot Stone Massage were, Hua Yun Sun, 55 of 3003 Murdoch Avenue. Sun was charged with two counts of prostitution, operating a house of ill fame and operating a massage business without a license. Also arrested was Shu Ying Jiao, 56, of 3003 Murdoch Avenue. Jiao was also charged with the same crimes. The duo was arraigned in Wood County Magistrate court and a bond of $2000.00 was set by Magistrate Marshall. Those arrested at the Asian Massage Parlor were, Yun Lin Lui, 43, of 3501 Emerson Avenue. She was charged with one count of prostitution and operating without a license. She was arraigned in Wood County Magistrate Court and a bond was set at $1000.00 by Magistrate Marshall. Zuqiong Li, 57 was charged with two counts of prostitution, operating without a license and operating a house of ill fame. The bond for Li was $2000.00 was set by Magistrate Marshall.